With Bob Dylan winning the Nobel Prize in literature, this year's Nobel laureates became an all-male ensemble, something that's not unusual in the 115-year-old history of the prestigious awards. Critics are questioning why the Nobel judges couldn't find a single woman across the planet worthy of being honored in any of the six prize categories. "No woman wins Nobel prize this year. Oh the times they ain't a-changin'," Leah Kaminsky, an Australian author and doctor, wrote on Twitter. Swedish writer and literature professor Ebba Witt-Brattstrom accused the Nobel judges of a lack of imagination after they picked 11 male laureates this year. "It's deplorable, considering the advances made by women not just in literature but also in science," she told the Swedish newspaper Svenska Dagbladet. 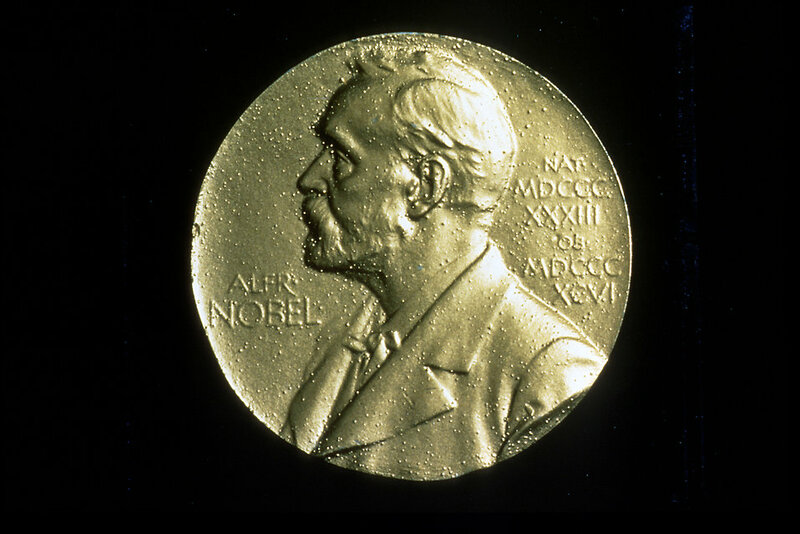 Since the first Nobel Prizes were handed out in 1901, 833 men and 48 women have received the honor. Economics has the worst gender balance, with only one female laureate. The peace prize and the literature prize have the highest numbers of female winners: 16 and 14, respectively. Still, the Nobel committees insist gender is not a factor when they pick winners. "We don't look at gender. We look at scientific discoveries," said Sara Snogerup Linse, the chairwoman of the Nobel chemistry committee. Only four women have won the chemistry prize, the most recent being Ada Yonath of Israel in 2009. Snogerup Linse said since the Nobel science awards typically honor discoveries that were made decades ago, the prizes reflect the male dominance that existed in scientific research in the past. Eventually, she says, things will even out, as more women make scientific breakthroughs. "When that's going to happen, no one can say. We can only guess," she said. 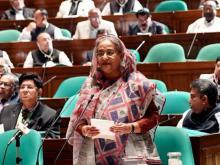 She said the Royal Academy of Sciences, which awards the prizes in chemistry, physics and economics, tries to do its part by urging people with nomination rights to suggest more women for the awards. The last time there was not a single woman among the Nobel laureates was in 2012. It also happened as recently as 2010, 2006 and 2005. The biggest reason is the historical lack of women involved in the fields of research honored by the Nobel Prizes, said Carl Johansson, of the Swedish Research Council, which is not affiliated with the Nobel-awarding institutions. He added that the fact that most Nobel committee members are men could be another factor, although it's difficult to know for certain.